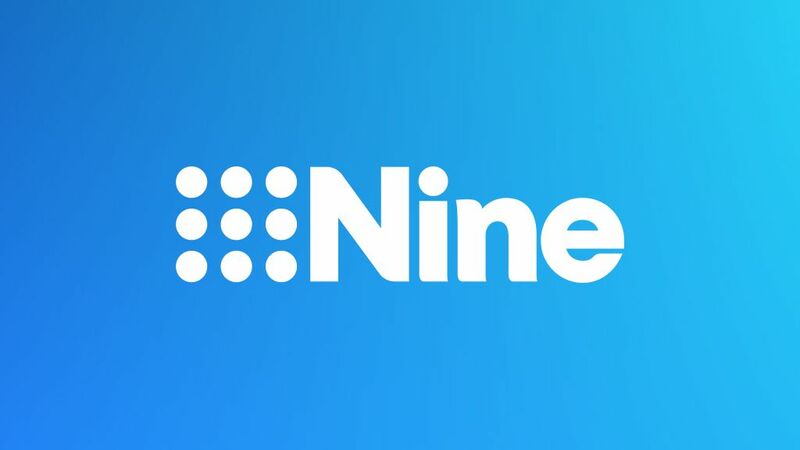 Nine has established the new phone line today 1300 554 818 to provide an independent counselling service to report instances of past behaviour former Nine employees would like addressed. Any former employee with a complaint can simply provide their personal contact details and HR will follow up directly on a strictly confidential basis. The counselling will be provided at no cost to them and will support the person to work through any issues that relate to their time at Nine. “In light of the appalling allegations this week of sexual assault, harassment and misconduct by Don Burke I wanted to write to all staff to reaffirm Nine’s commitment to maintaining a culture that is inclusive, supportive and respectful. “In part we do this through our Nine Learning training programs…. but importantly it is fundamental that as a team we all share some simple expectations. And it is in this context that we all accept our role in ensuring we have and maintain a culture that has zero tolerance of inappropriate workplace behaviour. Everyone is entitled to come to work at Nine confident that our workplace is safe and that inappropriate behaviour will be dealt with effectively. “As much as we might like to sometimes we unfortunately cannot rewrite history. But we can and will take steps to ensure that former employees, perhaps with old grievances, are supported. So we have set up a unique phone line for them to call 1300 554 818 and will provide an independent counselling service to report instances of past behaviour they would like addressed. Former Nine employees with complaints simply provide their personal contact details and HR will follow up directly on a strictly confidential basis. The counselling will be provided at no cost to them and Nine will support the person to work through any issues that relate to their time at Nine. “It’s my job as CEO, and that of your senior leaders, to ensure that people who have been treated poorly will be heard, and that they will get appropriate support if they need it. Any matters which are raised and require further action will be addressed appropriately either internally or, if required, externally of Nine.